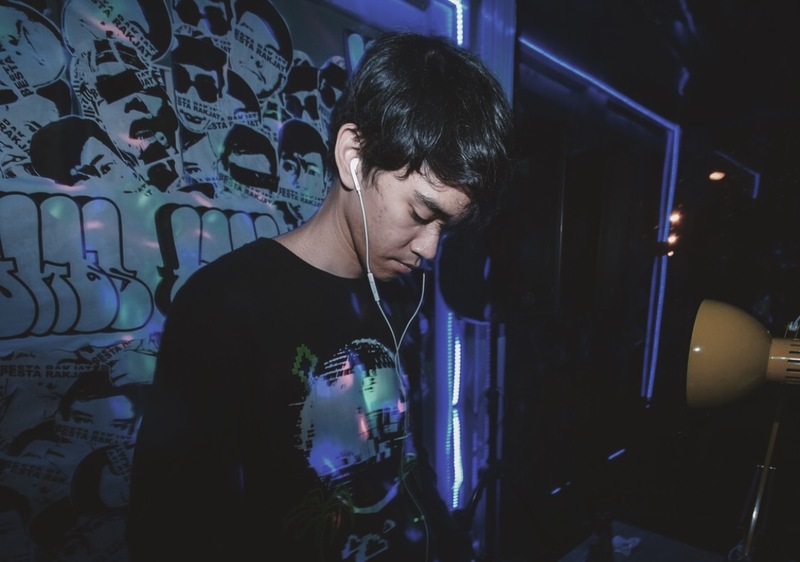 Pramedya Nataprawira is one of the ex journalists of Rolling Stone Indonesia who’s now known as the man behind Agordiclub – online platform that talks about music through podcast. Without being said, his wide array of music reference definitely making him a guy that can suggest new music. A keeper. Thus, we asked him to make a mix and he came up with No Wave. No Wave habit that always responds to one wave of music by twisting and stirring it, making this music something we unwittingly need. Imagine if you managed to find a chest containing gold in an inland village, turned out it wasn’t the main prize. That is No Wave! 9. Nail Polish – Am I Real?